Below you fill find all funeral homes and cemeteries in or near Walhalla. Walhalla is also known as: Pembina County / Walhalla city. Zip codes in the city: 58282. Pembina County funeral flowers can be purchased from one of the local funeral shops we partner with. Walhalla is a city in Pembina County, North Dakota, United States. It sits on the banks of the Pembina River, five miles (8 km) from the border with Canada. The population was 996 at the 2010 census. It was noted by The Herald on August 5th, 2018 that Paul Luverne Bartlett perished in Washington. Bartlett was 91 years old and was born in Walhalla, ND. Send flowers to express your sorrow and honor Paul Luverne's life. It was disclosed by Des Moines Register on April 15th, 2018 that Gilbert "Bud" Lafferty perished in Des Moines, Iowa. Lafferty was 77 years old and was born in Walhalla, ND. Send flowers to express your sorrow and honor Gilbert "Bud"'s life. It was disclosed on July 20th, 2017 that Shirley J Smith (Tesmer) perished in Brodhead, Wisconsin. Ms. Smith was 70 years old and was born in Walhalla, ND. Send flowers to express your sorrow and honor Shirley J's life. It was revealed by San Diego Union-Tribune on October 9th, 2016 that Gilbert Jean Charbonneau perished in San Diego, California. Charbonneau was 73 years old and was born in Walhalla, ND. Send flowers to express your sympathy and honor Gilbert Jean's life. It was reported on June 1st, 2016 that James Richard O'Keeffe passed away in Walhalla, North Dakota. Send flowers to share your condolences and honor James Richard's life. It was reported on June 1st, 2016 that James Richard O'Keeffe died in Walhalla, North Dakota. Send flowers to express your sympathy and honor James Richard's life. It was noted by The Forum on September 2nd, 2015 that Bernice "Bunny" Bodensteiner passed away in Walhalla, North Dakota. Bodensteiner was 88 years old. Send flowers to express your sorrow and honor Bernice "Bunny"'s life. It was reported by Ellensburg Daily Record on July 14th, 2015 that Dorothy McGee passed away in Ellensburg, Washington. McGee was 93 years old and was born in Walhalla, ND. Send flowers to share your condolences and honor Dorothy's life. It was revealed by Orange County Register on June 21st, 2015 that Eleanor Lee Rogowski (Huffman) perished in Wildomar, California. Ms. Rogowski was 89 years old and was born in Walhalla, ND. Send flowers to share your condolences and honor Eleanor Lee's life. It was reported by West Central Tribune on June 8th, 2015 that Dale W Hardy passed away in Willmar, Minnesota. Hardy was 81 years old and was born in Walhalla, ND. Send flowers to express your sorrow and honor Dale W's life. 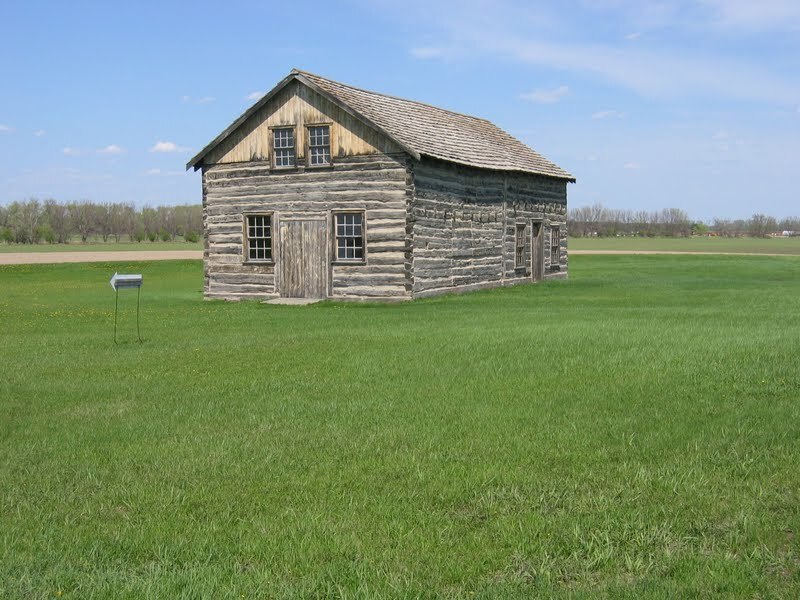 This is the oldest building in North Dakota. The population was 1,057 at the 2000 United States Census census. It is located in the Walhalla State Historical Park and is preserved by the State Historical Society. Walhalla was founded in 1871. Walhalla is the second oldest town in North Dakota, its history bound up in the fur trade of the Red River Valley. 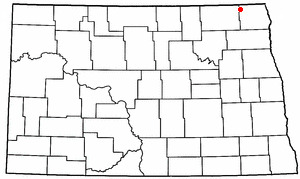 Walhalla is a city in Pembina County, North Dakota County, North Dakota in the United States. The official website for the city of Walhalla is http://walhalland.org/index.html. Find a Funeral Home inWalhalla, North Dakota ND to provide the caring burial and ceremonial services your family deserves. Askew Funeral Homes provides complete funeral services to the local community. Nelson-Askew Funeral Home, Walhalla, ND : Reviews and maps - Yahoo! Local, 701.549.2394. Get Ratings, Reviews, Photos and more on Yahoo! Local. We work with local florists and flower shops to offer same day delivery. You will find budget sympathy flowers in Walhalla here. Our funeral flowers are cheap in price but not in value.